The real reason Trump yells “fake news” and constantly denigrates the press is that the press refuses to allow his lies, his racism, his ignorance and his sexual misconduct to be ignored. 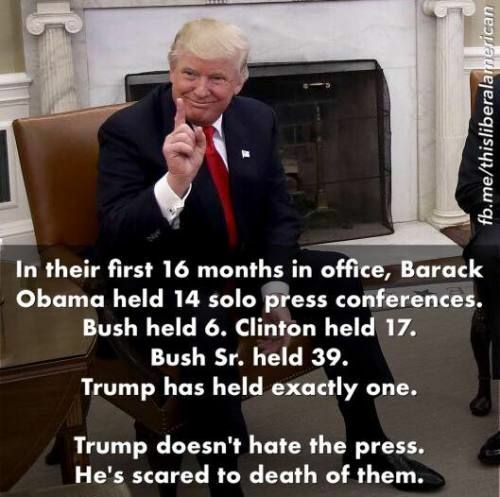 The press continues to show the real Trump to the world. Trump flees from the press like a roach flees from the light, and for the exact same reason. Once decent folks see the ugly reality that is Trump they want to spray insecticide to rid their surroundings of such a loathsome creature. This entry was posted in Facts & Statistics, News & Views and tagged death, fear, hate, ignorance, insecticide, lies, light flee, loathsome, press, press conferences, racism, roaches, scared to death, sexual misconduct, solo, Trump, truth, ugly reality on June 11, 2018 by Ray Buchanan. I just read where a sperm whale died on a beach near Barcelona, Spain. An autopsy was performed to determine the cause of death. 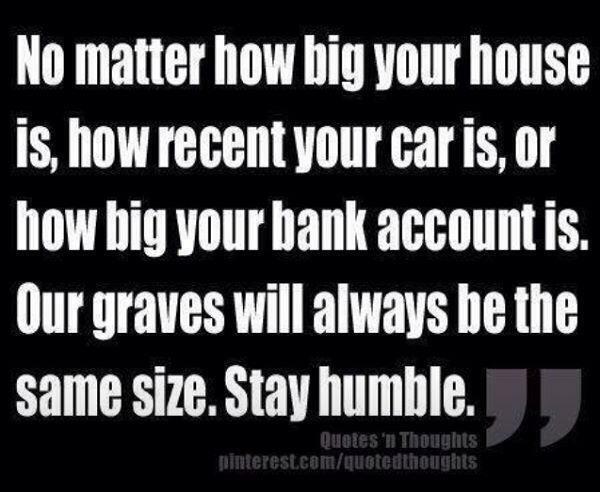 The scientists concluded its death resulted from over 60 pounds of plastic waste in its stomach. We are destroying our planet. 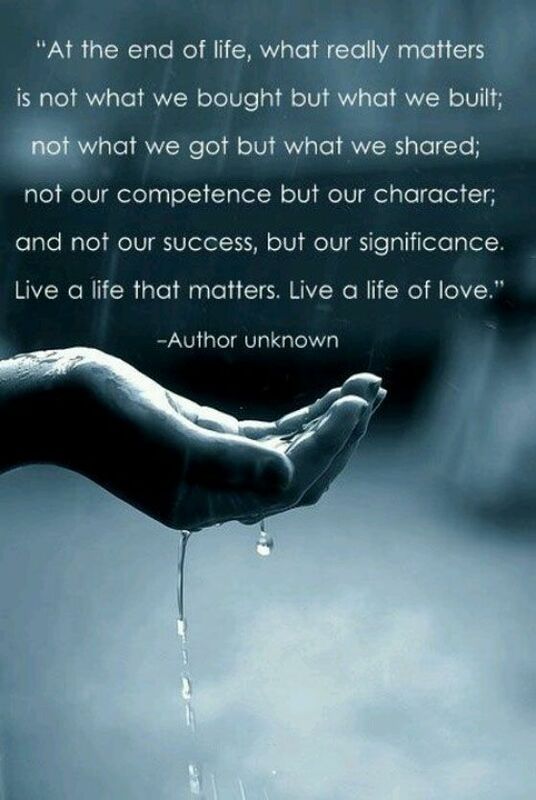 It is as if we think we have a spare. 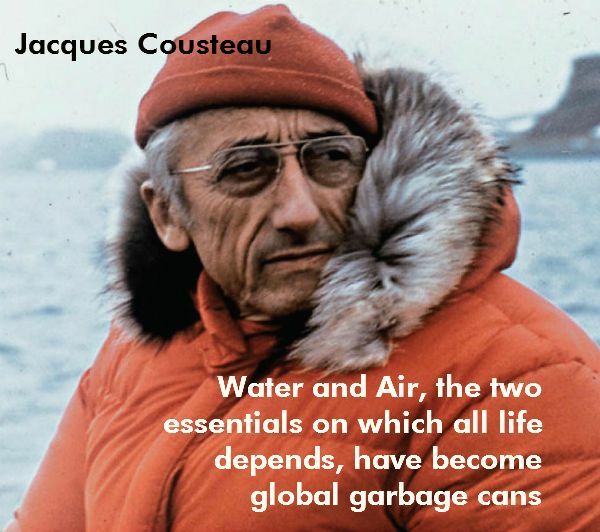 This entry was posted in News & Views, Quotes and tagged air, autopsy, Barcelona Spain, death, enviroment, essentials, garbage, Jacques Cousteau, planet, plastic waste, scientists, spare, sperm whale, spoiler alert, water on April 7, 2018 by Ray Buchanan. 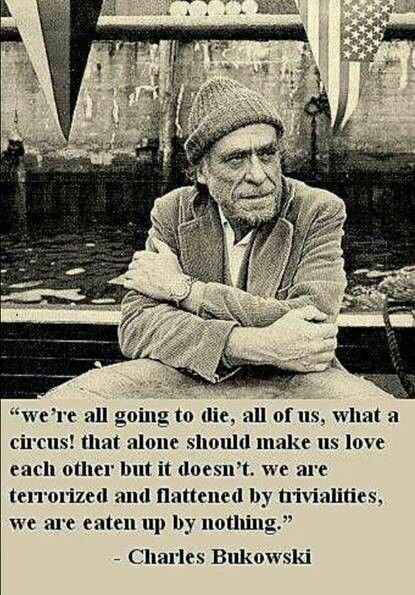 This entry was posted in News & Views, Quotes and tagged caring, Charles Bukowski, circus, death, life, love, poetry, quotes, terror, trivialities, truth on August 1, 2016 by Ray Buchanan. 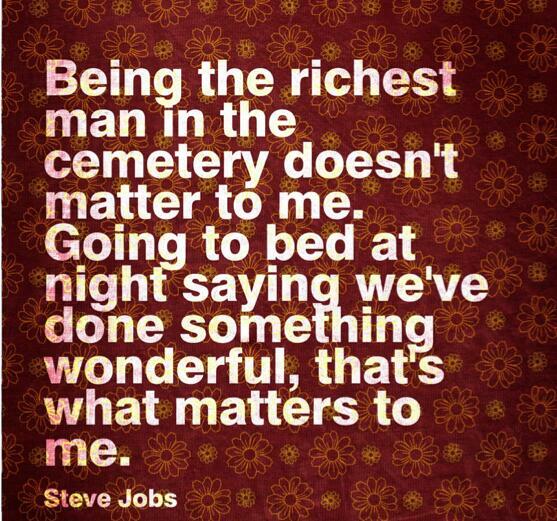 This entry was posted in Hunger & Poverty, News & Views, Quotes and tagged cemetery, death, quotes, significance, Steve Jobs, success on May 11, 2016 by Ray Buchanan. 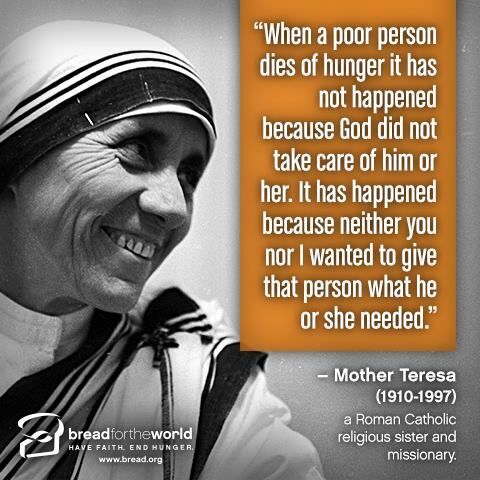 This entry was posted in Hunger & Poverty, Quotes, Spirituality & Religious Writings and tagged Bread for the World, care, compassion., death, faith, giving, God, hunger, Mother Teresa, poverty, quote on December 23, 2015 by Ray Buchanan.